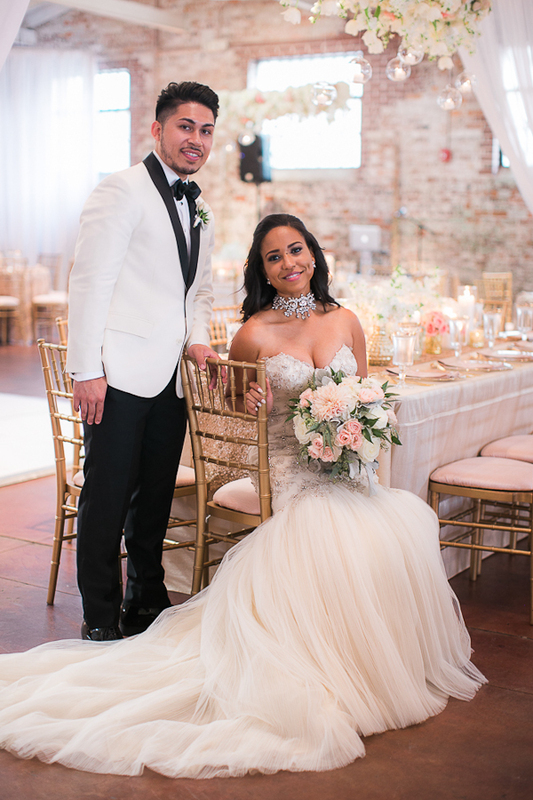 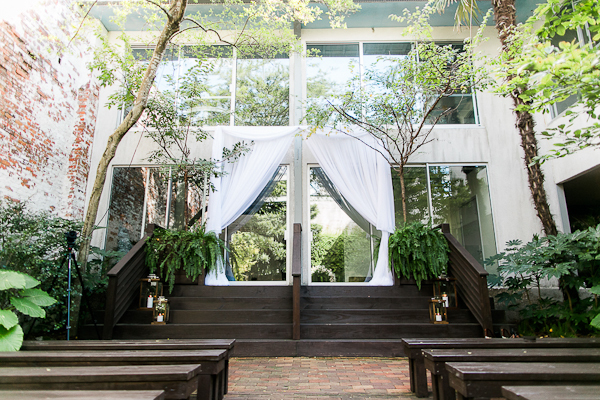 The Atrium Wilmington NC Wedding featured on The Carolinas Magazine. 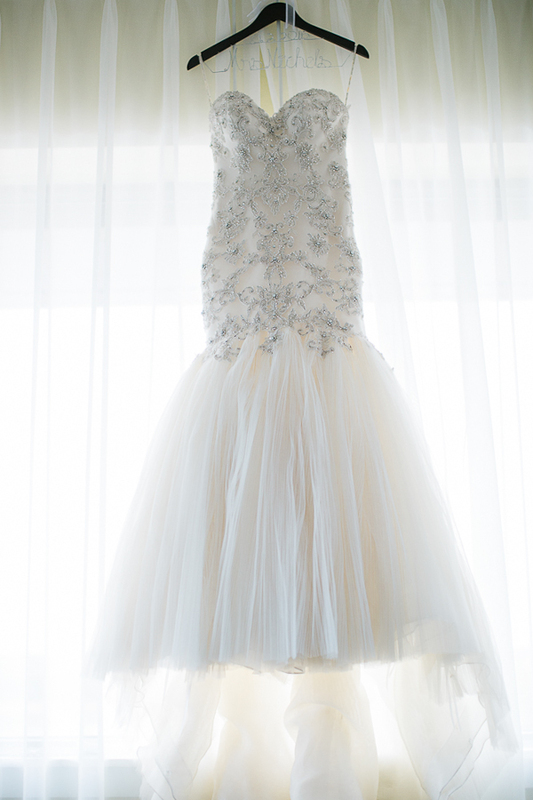 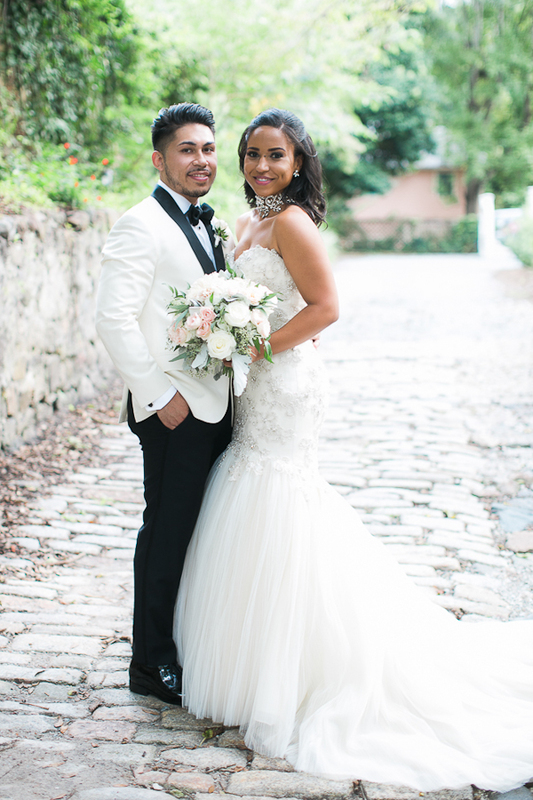 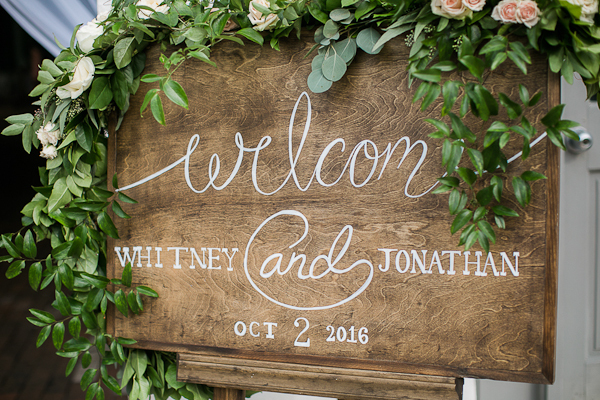 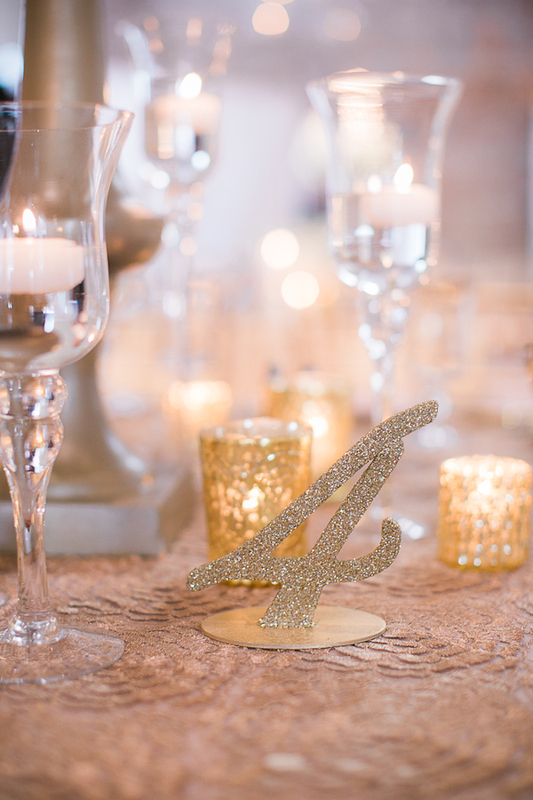 We love this sweet real wedding that was photographed in eastern, North Carolina. 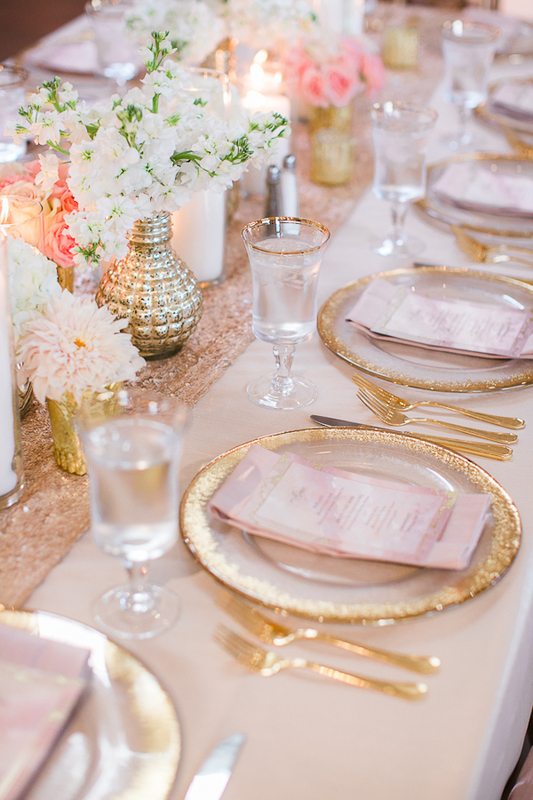 It's a wedding that's sure to inspire.